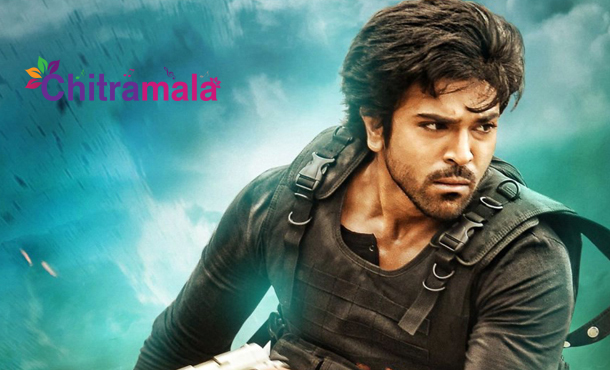 After the failure of ‘Bruce Lee’, Ram Charan is gearing up to start the shooting of his next project, the Telugu remake of blockbuster Tamil film ‘Thani Oruvan’. As per latest reports, the makers are considering ‘Rakshak’ title for this action entertainer. However, there is no official confirmation on the title. The makers are planning to start this project in January 2016 and looking for the suitable cast and crew for this project. The movie is the story of a powerful police offer trying to infiltrate the organized crime and save people. Hence, ‘Rakshak’ would be an apt title and it is instantly catchy too. Makers are currently busy finalizing the cast and crew. Allu Arvind will produce this flick while Surender Reddy is attached to direct it. Hip Hop Tamizha is roped in to score music. Leading lady is yet to be roped in apart from the actor to reprise Arvind Swamy’s role. Ram Charan and his wife Upasana did special prayers yesterday at Domakonda in Nizamabad.